Want to stay updated and know everything about Magento? Keep a close watch on the MageBees blog to get useful information about Magento extensions, patches, store development and more! Follow us to build a successful Magento website. This entry was posted in Magento 2 Solutions on April 9, 2019 by MageBees. This entry was posted in Magento 1 Solutions, Magento 2 Solutions on March 27, 2019 by MageBees. 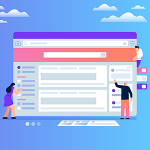 This entry was posted in Magento 2 Solutions on March 26, 2019 by MageBees. 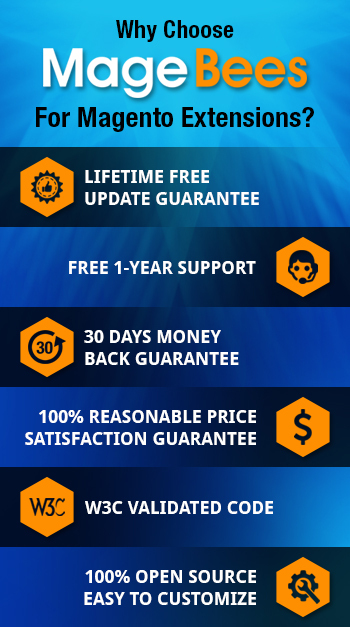 This entry was posted in Magento 2 Solutions on March 20, 2019 by MageBees. Are you getting a decent number of visitors on your Magento website? 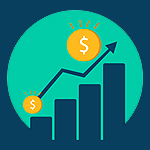 Do you want to increase average sales per customers? Provide enticing offers and deals to potential buyers. 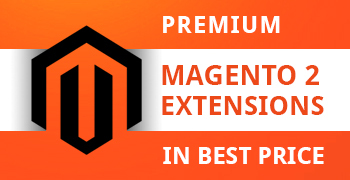 You will find several Magento extensions that will enable you to create and manage marketing promotions on your store. Remember only when you promote your products, they deliver higher profits. 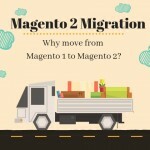 This entry was posted in Magento 2 Solutions on March 2, 2019 by MageBees. 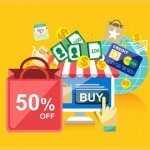 Boost Sales: Top 10 Magento Extensions to save the Day! A quick Google search of best Magento extensions will provide you with a plethora of results. It can leave you confused and frustrated. When it comes to choosing modules that boost sales, you need to make an informed decision. Learn about 10 different Magento extensions that will improve customer experience and increase the sales digits. This entry was posted in Magento 2 Solutions on February 28, 2019 by MageBees. In the world of cut-throat competition, satisfying your customers is the only way to thrive. Make shopping easy for them and they will definitely come back to you! 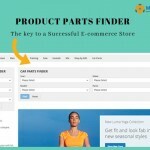 Install a product parts finder to make your e-commerce store user-friendly. It will allow customers to undertake a rapid search for the required products. Make the lives of your customer easy and increase your revenue. Sounds good, isn’t it? This entry was posted in Magento 2 Solutions on December 20, 2018 by MageBees. Want to attract more buyers? Want to beat the competition and learn ways of building a loyal customer base? Giving your visitors a chance to communicate with you is one of the effective ways of gaining their trust. 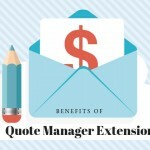 With an easy-to-install Magento 2 quotation management module, you will be able to provide custom quotes to customers and convince them to give a chance to your business. This entry was posted in Magento 2 Solutions on December 5, 2018 by MageBees. Many businesses are still on the fence, waiting to migrate to Magento 2. But, don’t delay the inevitable decision till the very last minute. Magento.com has already announced the deadline (June 2020) for Magento 1 support. 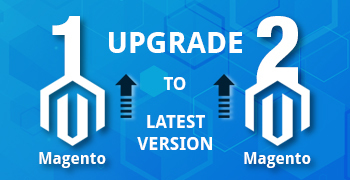 Learn why upgrading to Magento 2 is a wise decision for your customers and your business. This entry was posted in Magento 1 Solutions, Magento 2 Solutions on November 22, 2018 by MageBees. How to Optimize the Checkout Page to decrease Abandon Cart Rate? Having quality products doesn’t guarantee large number of online sales. 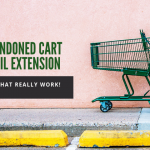 You need to ensure a smooth, secure and easy checkout process for better results. Learn how to achieve your goal of improved sales and reduced abandonment car rate. A single-page checkout can help you as well. 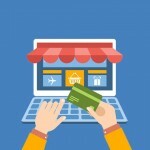 It’s time to build a successful e-commerce store. This entry was posted in Magento 2 Solutions on November 1, 2018 by MageBees.